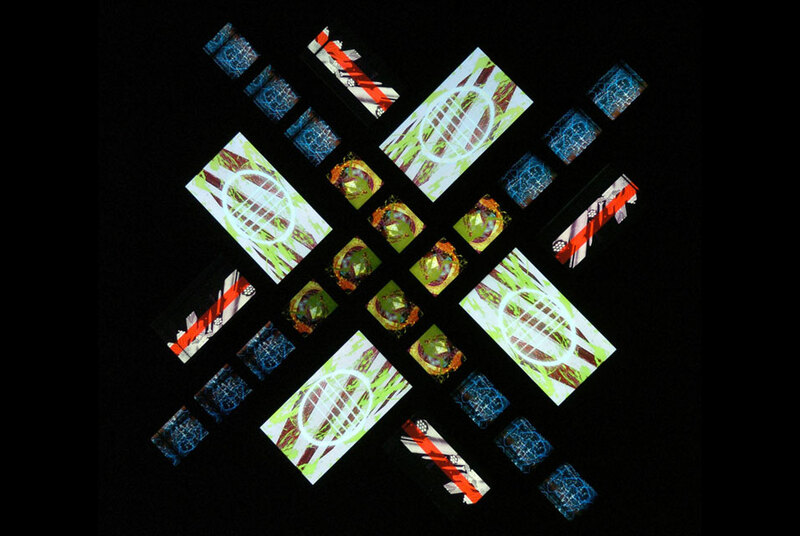 Self Generating Art has long been an obsession of BRIAN ENO’s. He made the 77 Million Paintings installation, a self generating painting that is always changing and also his work on the KOAN generative music engine. For the last few years I’ve been obsessed with the idea of a self generating remixer. Something that is generating a real time remix (both audio and video) from media the world is spewing onto the internet. COLDCUT had an app called “My Little Funkit” that would generate music to pre-defined rules and the user could move faders that would make choices as to how to music would develop. I thought this would be a fun idea in a self generating media remixer where someone could come in and choose less news more salacious media stories OR less EDM more hiphop. Also with more and more online videos coming with subtitles and automatic editing machine could be trying to construct remix sentences that make sense. The site SUBZIN already allows you to search films by their scripts and it will tell you exactly where a word or phrase occurs in a movie.